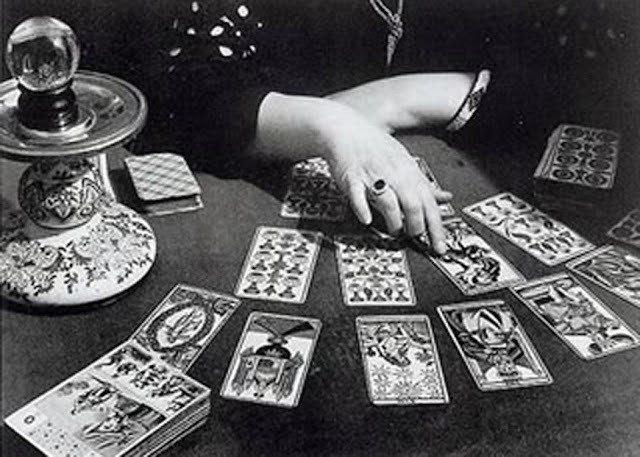 To celebrate the last day of January, artist and long time tarot card reader Malisa Humphrey will be doing individual readings at IKO IKO for one-day only for just $15. If you’re stuck or just wondering about love connections, creative ventures, or professional developments come by for a reading and see what the future holds for you! Plus, get in the mood for Spring with adjusted prices on select women’s pieces…leggings, buttondowns, dirndl skirts and more. All $75! New things are on the way for February! !